A bioremediation agent used on land, water, and hard surfaces. We grow and harvest an ultra absorbent fiber. Then we process it into our 100% natural, plant-based oil spill cleanup solution. This fiber contains thousands of microbes that eat oil. These microbes turn oil back into hydrogen and carbon, and then biodegrade! Other absorbents smother the problem and require retrieval after using. Biodegrades after cleaning up a spill and eating hydrocarbons. In many states, further disposal is not required. Contains no carcinogens and is safe and pure. Using 1 bag of Kengro Biosorb can prevent 196 lbs of clay from going to a landfill. 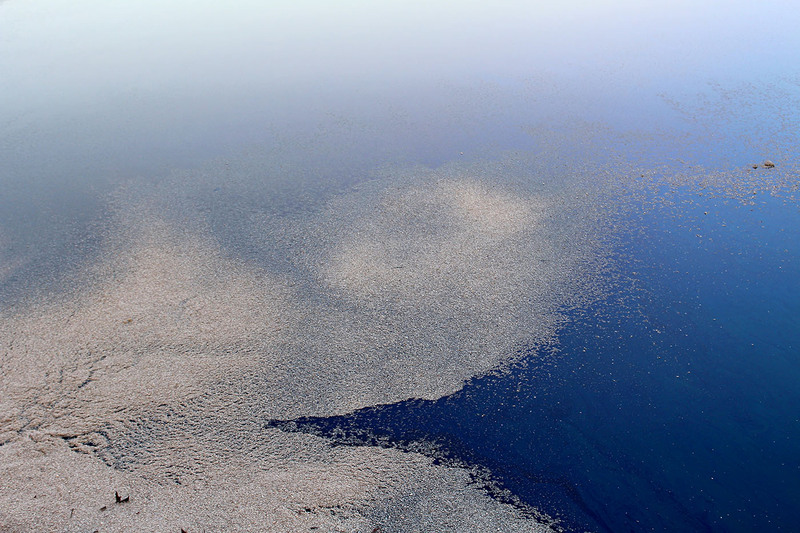 Biosorb's natural microbes=rapid bioremediation. Biosorb is one of the fastest-acting agents on the market. 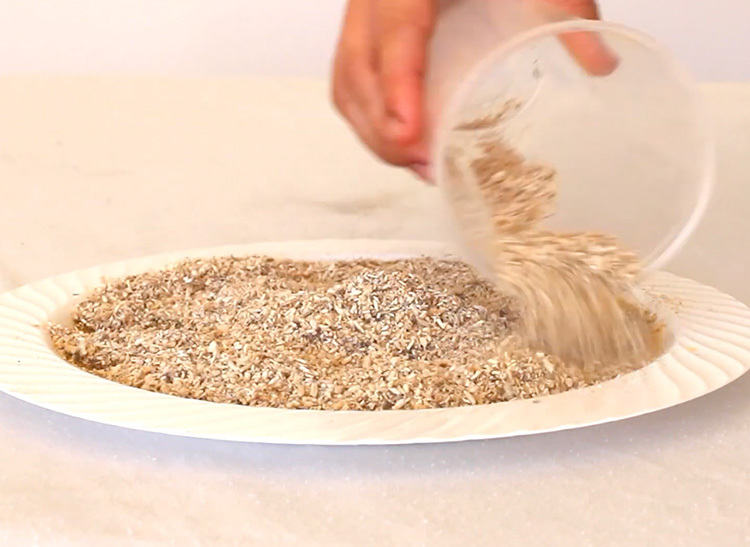 Can be thrown into the compost, into your child’s sandbox, or anywhere you’d like. Check your state regulations. You won’t have to sweep this product under the rug. Yields extremely low labor and disposal costs. 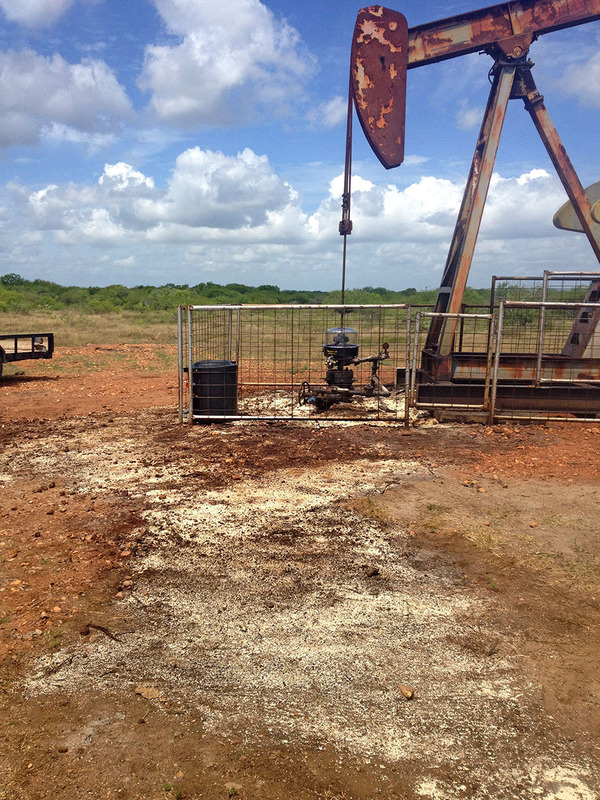 Less Biosorb is needed to clean up one gallon of T-102 Light Crude than any other product. Biosorb requires little maintenance to work its magic once dispersed. Best absorbency capabilities available. For comparison, clay absorbs .063 times its weight. Does not absorb water. 100% of absorption soaks up oil, not water, making it an ideal solution for all spills. 1 Bag Covers 40 sq. ft.
One bag goes a long way! 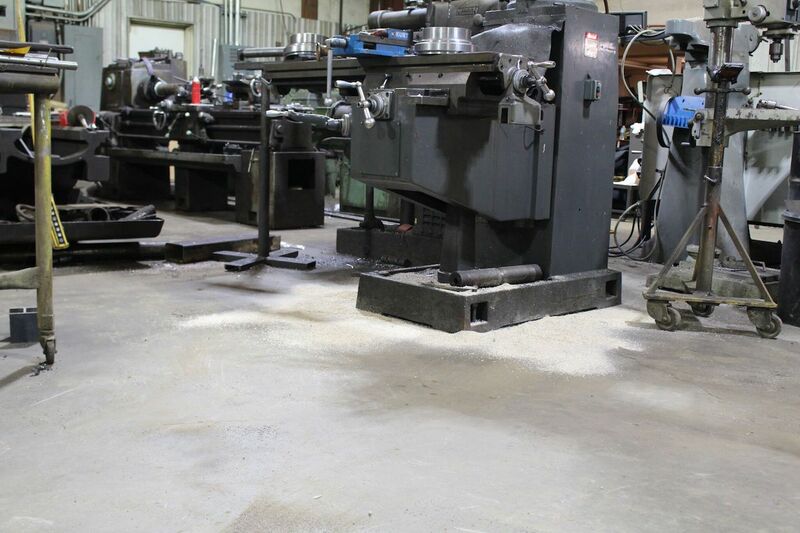 Our product covers 40 square feet on a 1-inch spill, 20 square feet on a 2 inch spill, etc. For best results, the soil should be no thicker than 18 inches, and all soil aggregates should be broken up if possible. Apply Kengro Biosorb approximately 1 to 3% by weight. Try to maintain 15% moisture or approximately 70% water retention. Assume soil sample 30 lbs /cu. ft. – 3% rate = 1 lb Kengro Biosorb/ cu. ft.
(soil density) 1.5% rate = _ lb kenaf / cu. ft.
2″ application of Kengro Biosorb – 1 bag will cover 20 sq. ft.
1″ application of Kengro Biosorb – 1 bag will cover 40 sq. ft. Carefully till the soil pile with a small garden tractor, rototiller, or other suitable tool. Be sure to break up all large pieces of soil in order to aerate the soil (to provide oxygen) and thoroughly mix the Kengro Biosorb and fertilizer. Moisten the soil pile by spraying water as for a garden (about 15 % moisture); be careful that soils are not saturated or flooded by the spraying, because runoff may occur. Once a month, at a minimum, the soil pile should be checked to be sure that cultivating the soil to introduce fresh oxygen and spraying water is not needed. New fertilizer should be added monthly to enhance microbial activity. During more temperate times of the year (late spring, summer, and early fall), soil samples may be collected and analyzed to establish whether remediation is complete. Soil samples must be collected such that the entire pile has been characterized, and mixed together to form a composite. Bioremediation of the soils slows down during the winter months. During this time of year, existing projects should maintain their established schedule of tilling, fertilizing, and watering. These steps of action described above are a generalized approach to biological remediation. When required, set containment booms downstream on along the outer perimeter of spill. 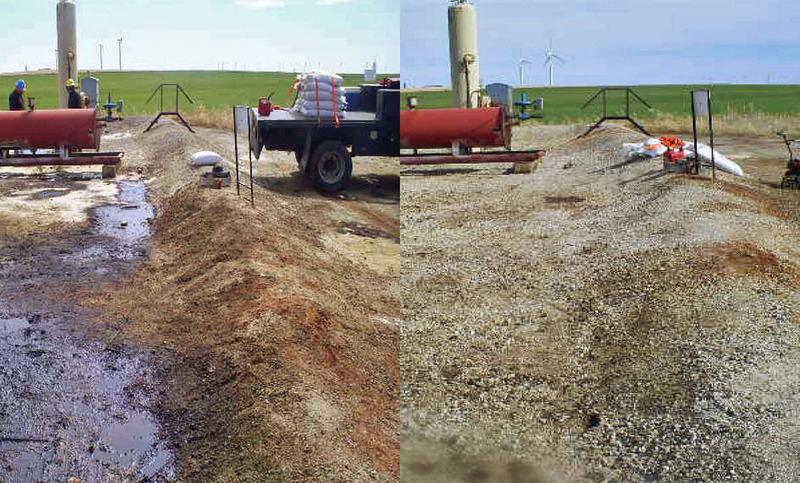 Spread Kengro Biosorb manually or mechanically upwind, upstream from spill. 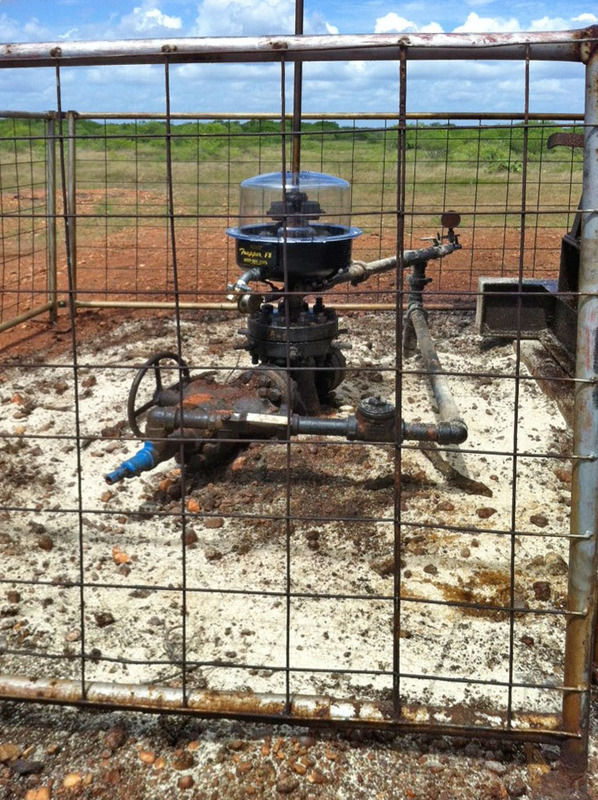 Recover using screened forks, skimming or vacuum devices. Where allowed by law, Kengro Biosorb will biodegrade hydrocarbons on water. 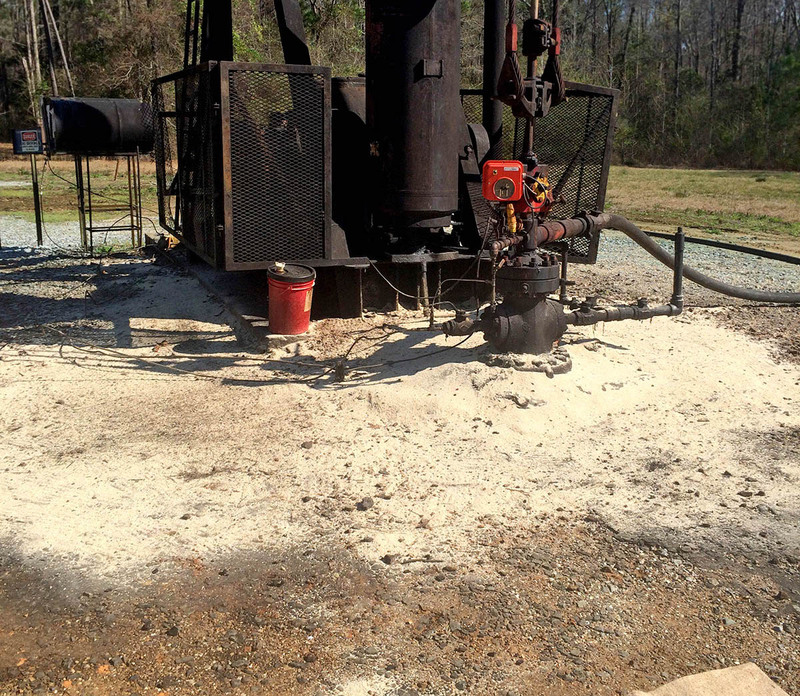 Due to variety of liquid and chemicals involved in spills, the manufacturer cannot recommend disposal procedures. 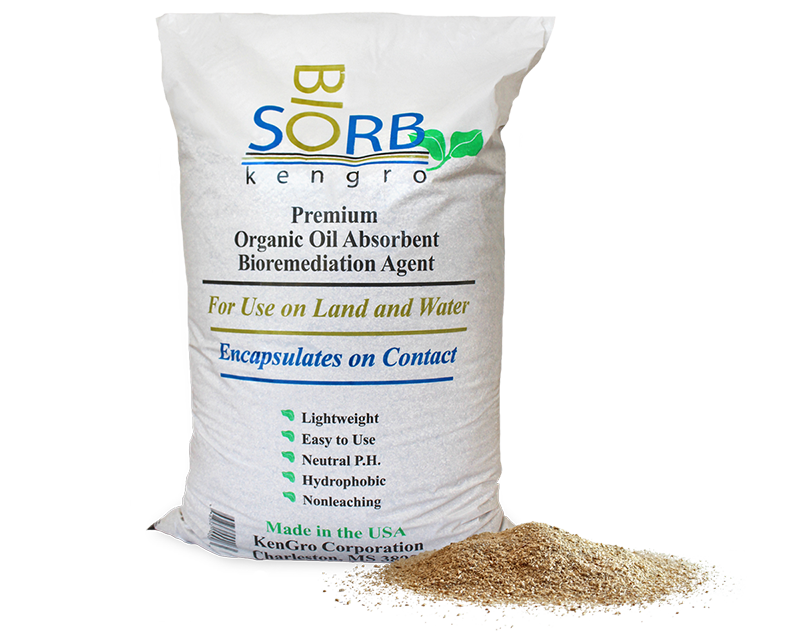 Kengro Biosorb can be incinerated on land farmed in accordance with federal, state and local regulations. Kengro Biosorb meets or exceeds EPA requirements Fed.Req./Vol 57, No. 223, c/o CFR Parts 260, 265, 271. Meets or exceeds Coast Guards requirements for usage of natural absorbent. Spread Kengro Biosorb sparingly on the spill until oil is absorbed. 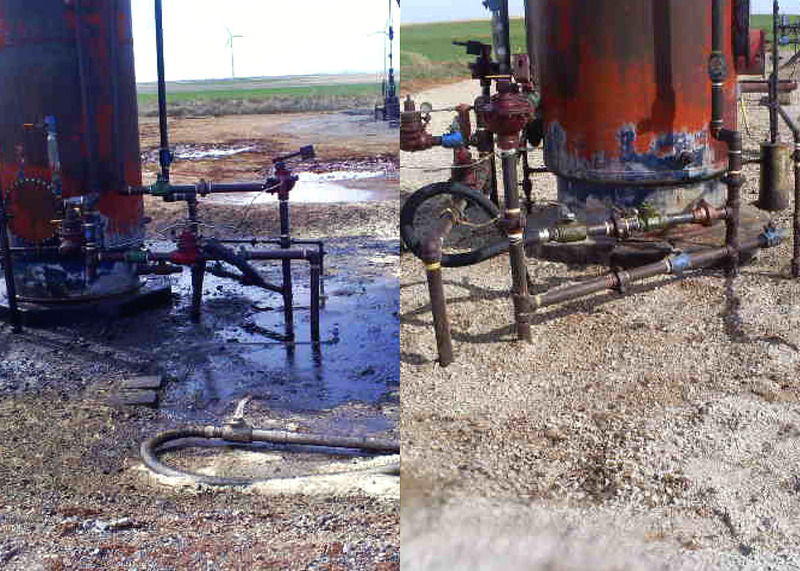 In windy conditions, spread upwind and more across the spill downwind at a height no more than 6 inches from surface. Sweep up, place in suitable container and dispose of according to regulations. Kengro Biosorb can be incinerated or land farmed in accordance with federal, state and local regulations.